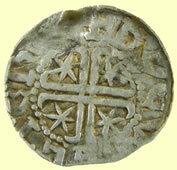 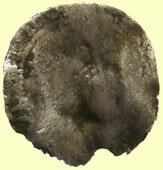 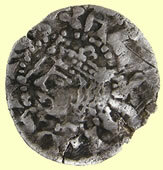 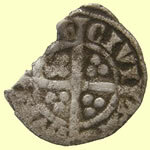 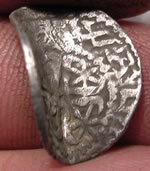 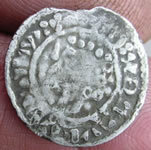 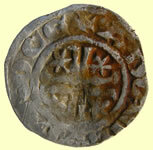 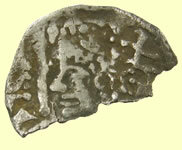 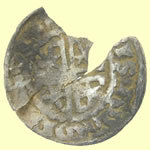 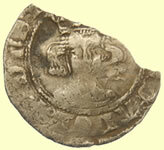 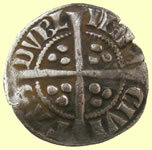 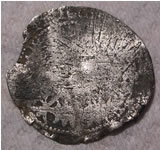 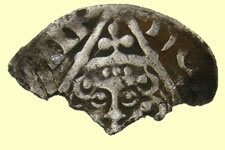 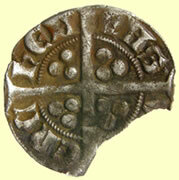 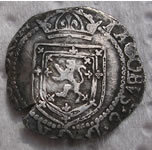 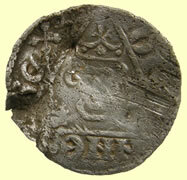 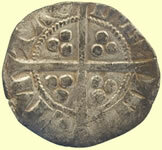 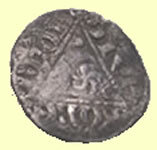 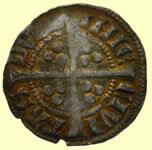 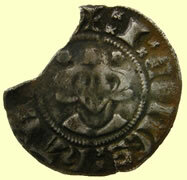 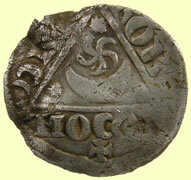 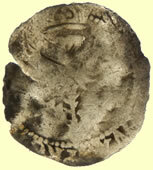 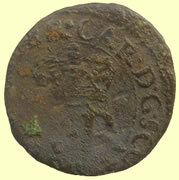 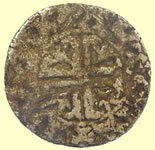 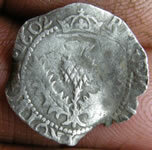 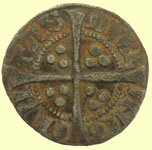 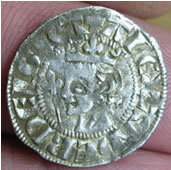 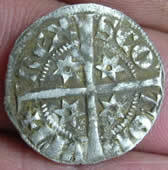 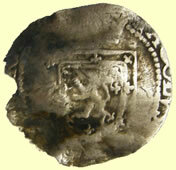 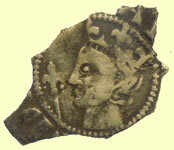 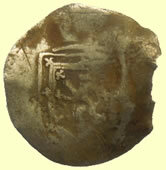 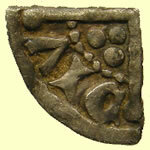 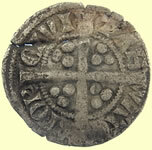 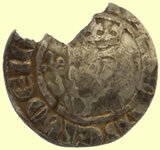 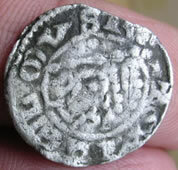 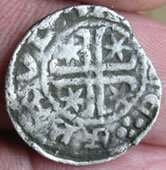 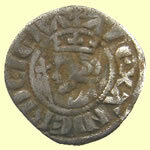 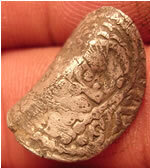 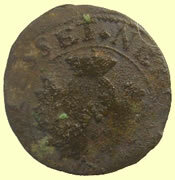 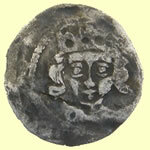 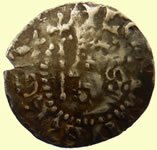 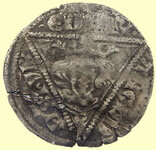 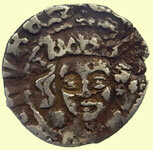 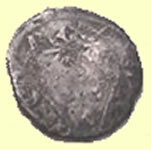 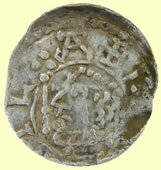 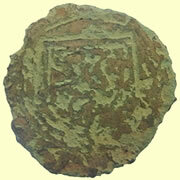 This appears to be an extremely rare 1205 - 1230 AD William 1st The Lion of Scotland short cross hammered silver penny. 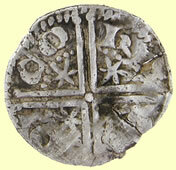 Obv + xIxHONCS x HA ?? 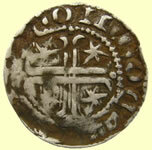 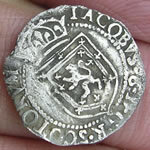 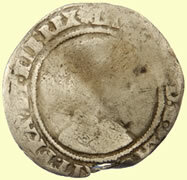 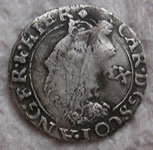 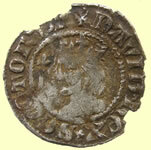 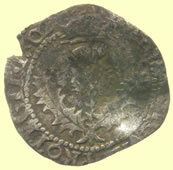 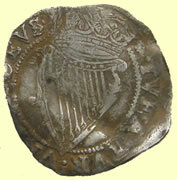 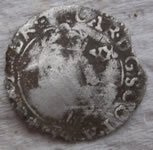 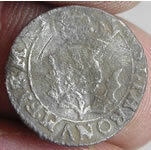 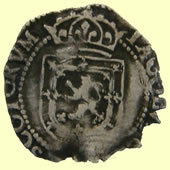 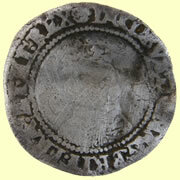 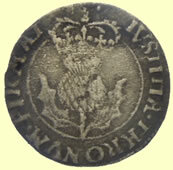 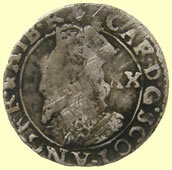 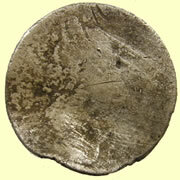 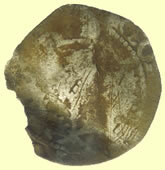 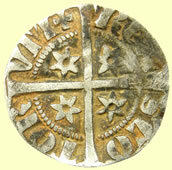 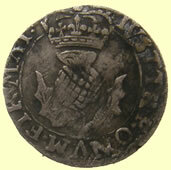 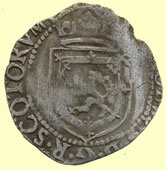 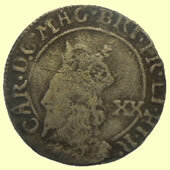 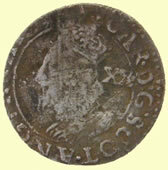 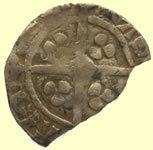 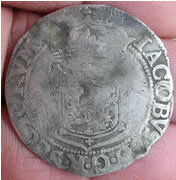 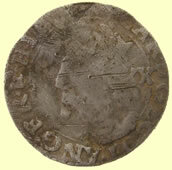 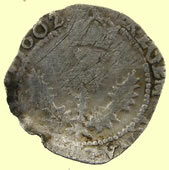 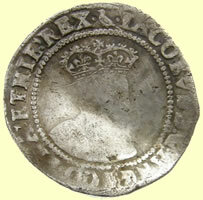 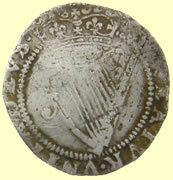 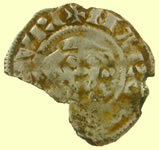 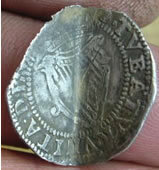 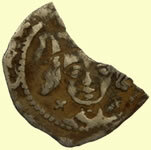 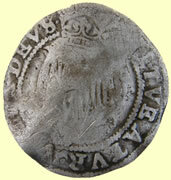 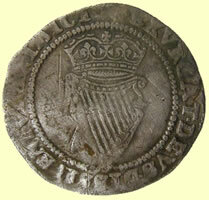 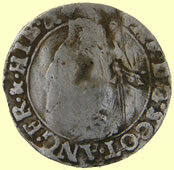 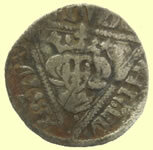 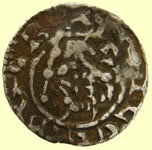 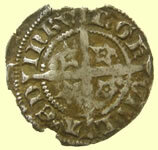 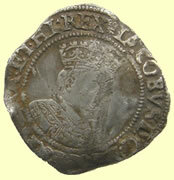 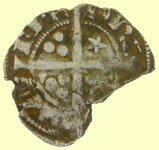 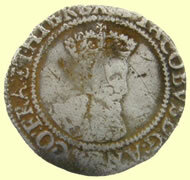 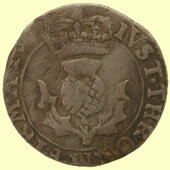 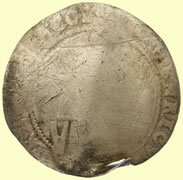 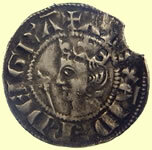 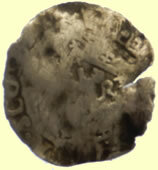 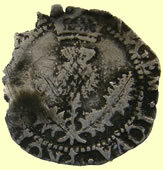 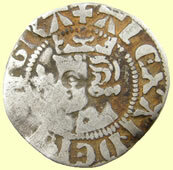 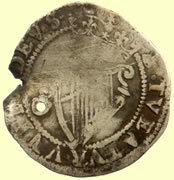 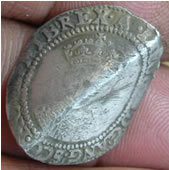 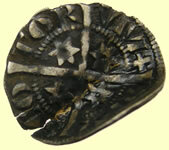 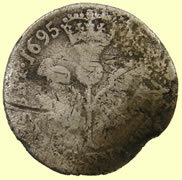 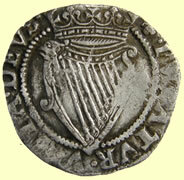 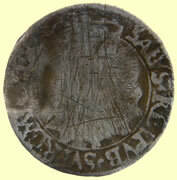 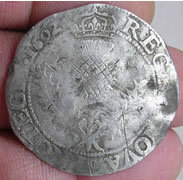 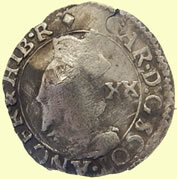 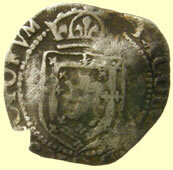 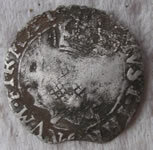 Amazing find - ex rare Irish 1496-1505 Henry VII hammered silver penny- Late portrait issue. 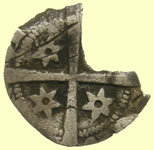 Large rose to centre of reverse cross. 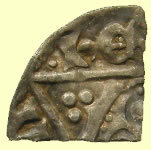 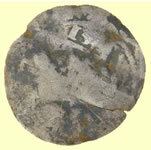 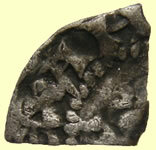 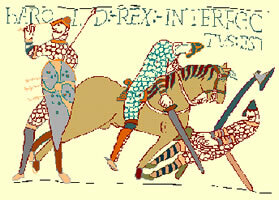 This example has a partial legend of hYB EZ or badly formed REX. 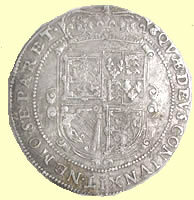 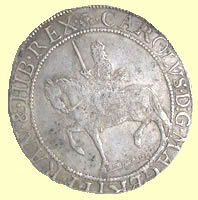 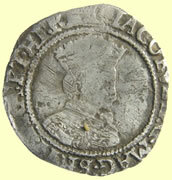 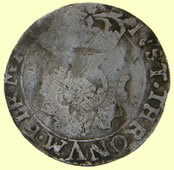 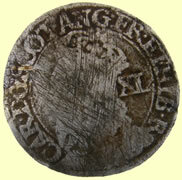 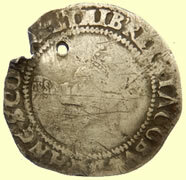 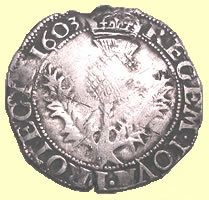 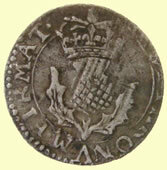 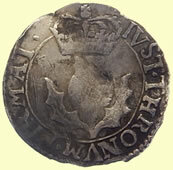 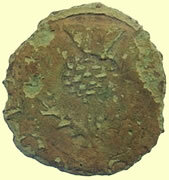 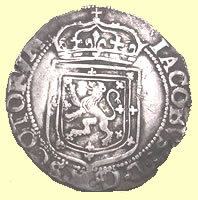 The legend clearly reads MAR and the only match is Queen Mary 1542 - she issued long cross pennies with a crown in two angles and cinquefoil in other two angles.